Cricket is another big passion for many people in Bath. Played mainly in the summer, with smaller indoor crickets leagues being tested out in the winter, cricket is a sport with very little coverage. Bath Cricket Club has around 400 members, including about 110 senior players and 230 young cricketers. Cricket practice and playing is provided for both men and women, and for both boys and girls. 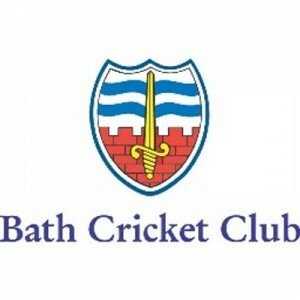 Founded in 1859, Bath Cricket Club is now a leading community cricket club which has been designated a focus club by the England & Wales Cricket Board (ECB) to be a hub of the community network for cricket development, particularly for the benefit of children and young people. In 2003, the Club converted from a private members club to a charity to consolidate and enhance its community role. The Club has achieved Clubmark Accreditation by demonstrating that best practices are in place to develop and deliver high quality community cricket in a safe, effective and child-friendly way. Lansdown cricket club founded in 1825 is one of the oldest in England. The original home of the club was on the old race course at Lansdown. Today they have crickets teams for all ages and for men and women and use the popular Pitchero website builder to keep all of it’s members up to date! 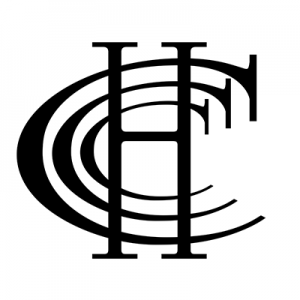 Hinton Charterhouse Cricket Club has been playing cricket since 1870. Officially Founded in 1920, it moved to its present site in 1957. The Club has one of the most picturesque grounds in the area, with great wickets to match the setting. The clubhouse has a lounge, licensed bar and shaded veranda, and is designed for disabled use.